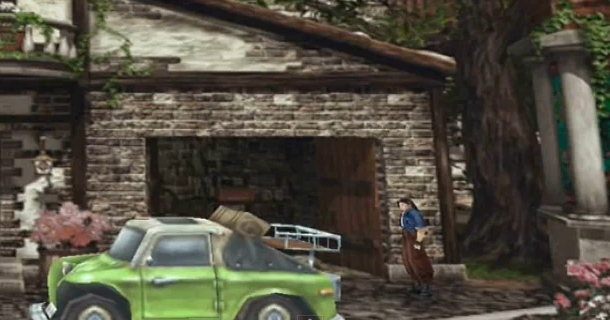 I knew about the truck showing up as a toy model in the Shumi Village and that it was something that was connected to Laguna during FFVIII’s development. It also explained why the shops sold fuel, even though you rarely used a car in the game. 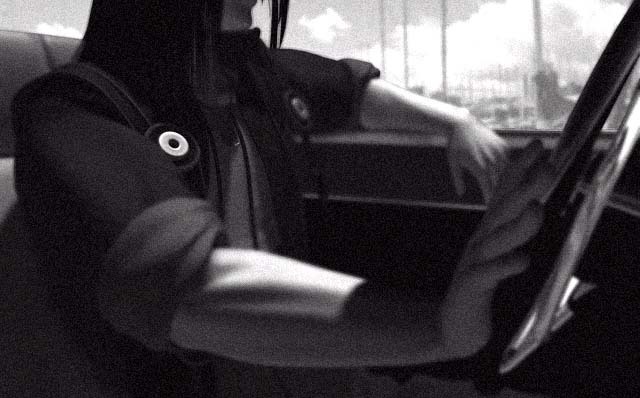 I did not know about the garage, or the full-sized model, or the rendered background version of it. How late in the development was this piece cut? I always figured that Laguna’s story had suffered some major cuts by the final release. In a way, I can see why. A story about some dude and his war buddies traveling across the world to save a little girl from an evil sorceress and ending a war (perhaps even saving the world) in the process really is a game that could and should stand alone. To see that it was pared down after so much work was already put into it makes me wonder if someone on the higher level looked at the development and said, “Wait, why are we doing two games at once? Which one are we making? The teenage romance or save the princess?” Looks like Laguna had a habit of stealing spotlights even before the game’s release. Squaresoft (later Square-Enix) seems to have a chronic problem when it comes to preproduction. It’s like they get a group of guys together, throw around really cool ideas, and then start making the game, hoping that enough of the ideas will gel together into a coherent whole by the time they get to the release date. Every Final Fantasy from FFVII onward has been plagued by this and it seems to get worse as the years go on. As to the green truck, it does look like a cheap little rig that’s been owner-modified for some adventuring. Rather fitting for Laguna. It’s too bad that we never got to see the entirety of his story.